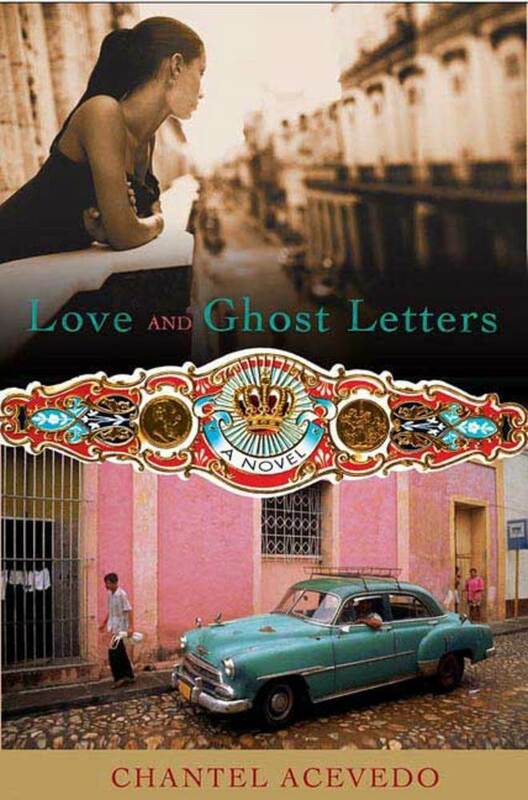 Set in Miami and Cuba and covering nearly fifty years of that island's history, Love and Ghost Letters unfolds the lives of the members of the Navarro-Concepción families in the patterns and permutations of memory, and conjures a Cuban setting that evokes mysticism and magic. Chantel Acevedo is a first-generation Cuban-American whose childhood combined American modernity with traditional Cuban values. She attended the M.F.A. creative writing program at the University of Miami on a James Michener Fellowship. She has won two Fulbright Awards for secondary education.